Need a summer weight waterproof/windproof/breathable leather glove look no further! Our Boss Ax glove is one of a kind. 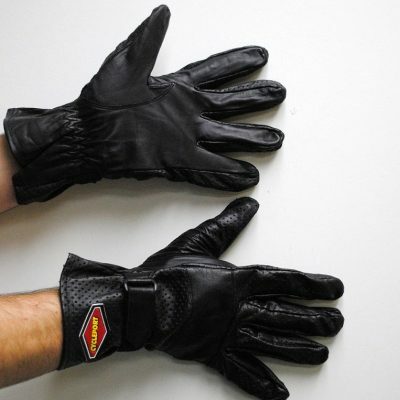 You get the protection and comfort of a leather glove with the versatility of a synthetic glove. • Comfortable from 40 degrees to the upper 80’s. • 100% Waterproof/Windproof/Breathable with Aerotex. 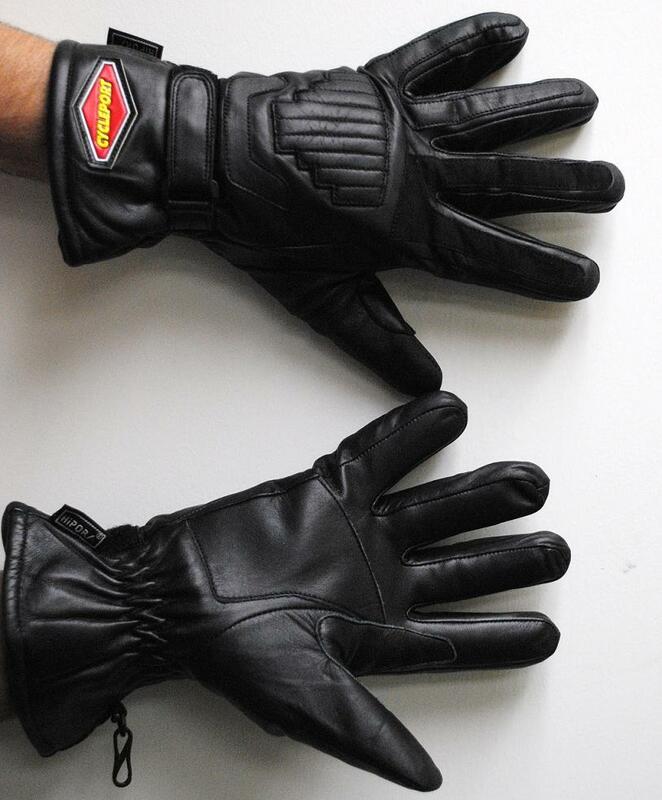 • Extra layer of leather for reinforcement in the palm/index and thumb. 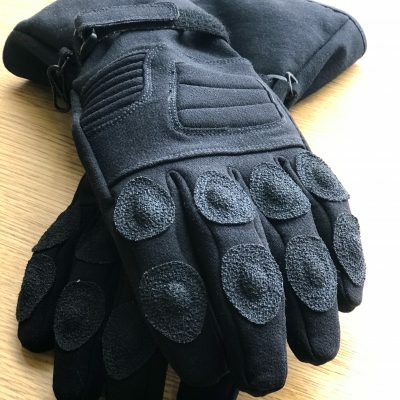 • Top side of hand and fingers also reinforced with an extra layer of leather over a thin dense EVA Foam. 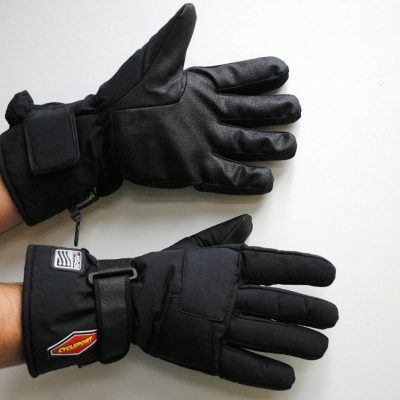 • Velcro closure at wrist with leather stretch panel on back. Place the order on our web site or give us a call. (800-777-6499 for USA and Canada) Or call 760-752-1048.